Provide comfort for the family of David O'Connell with a meaningful gesture of sympathy. David Wayne O'Connell, 63, of Battle Creek, Michigan, went to be with the Lord on Tuesday, February 26, 2019 at home surrounded by his family. He was born on February 19, 1956, the son of Richard B. O'Connell and Ella M. (Moles) O'Connell. Dave is survived by his Wife, Debbie Ann (Cain) O'Connell; Three Daughters, Diana (Kevin) Force, Dawn (Lee) Long, Dusty (Mike VanDenOever) O'Connell; Grandchildren, Justin, Brent, Aaron, Andrew, Destalee, Ceanna, Dustin, Brennen; 4 Great-Grandchildren; Sister, Victoria (Jim) Peterson and Two Brothers, Steve (Laurie) O'Connell, Robert (Tammy) O'Connell. He was preceded in death by his Father, Richard B. O'Connell, Son, David S. O'Connell and Brother, Richard A. O'Connell. Dave was an avid collector, his collections included coins, knives and very unique lighters. He enjoyed his family, especially his grandchildren and great-grandchildren. He will truly be missed by his friends and family. Per the family's request a celebration of Dave's life will be held at a later date. 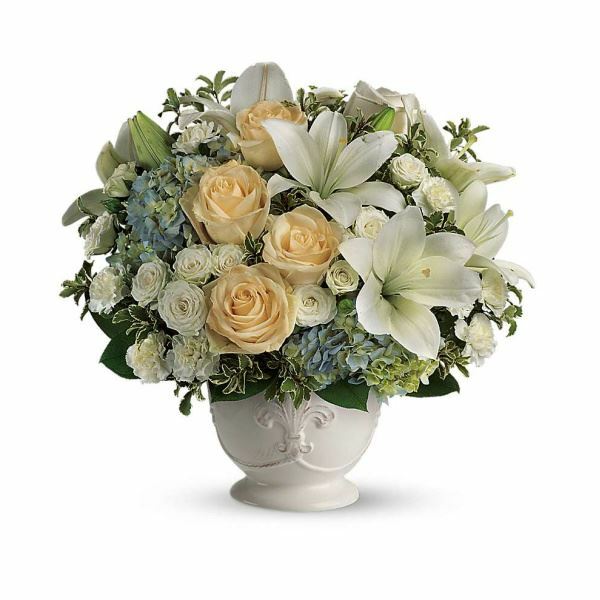 To send flowers in memory of David Wayne O'Connell, please visit our Heartfelt Sympathies Store. Provide comfort for the family of David Wayne O'Connell by sending flowers. May the peace and love of God surround your family during this time. You are in my thoughts and prayers. Love, Kristi Hicks and family. Heartfelt Sympathies Store purchased flowers for the family of David O'Connell. My condolences to the O'Connell families. I'm sorry to hear about the loss of dear David. Some Bible scriptures that have helped me during times of loss include Isaiah 26:19 and Psalm 37:28,29 which states in part: "Your dead ones will live...They will rise up". And the Bible also says "The righteous themselves will possess the earth and they will forever reside upon it". Therefore the Bible promises that we may be reunited with our loved ones lost in death by means of an earthly resurrection". This is further confirmed by John 5:28,29 which says "Do not marvel at this, because the hour is coming in which all those in the memorial tombs will hear his voice and come out". This is possible thanks to Jesus Christ's ransom sacrifice. Thus we have a genuine hope of everlasting life in a world without wickedness or suffering.